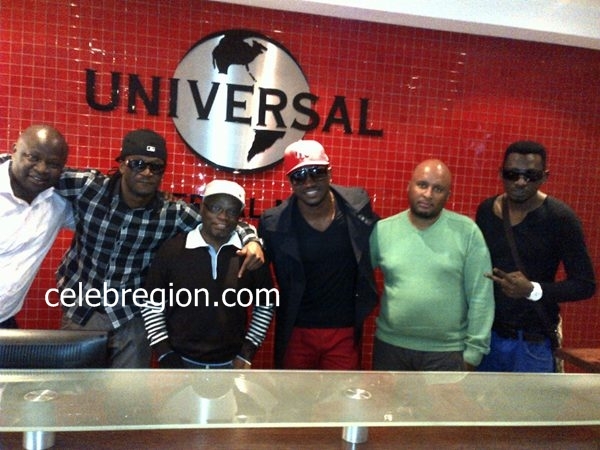 Nigerian Pop duo P square has been signed to Universal Music Group . 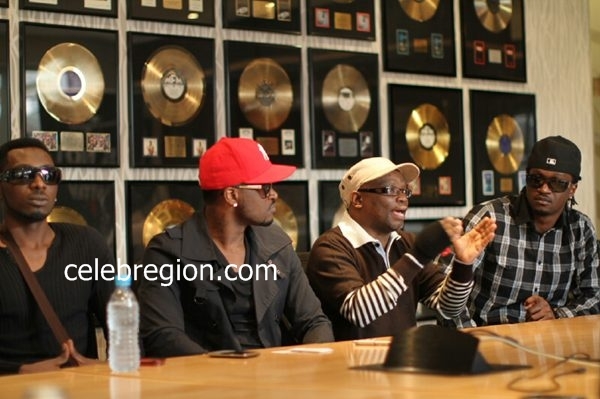 Peter announced the signing through his twitter account..
"P Square has been signed to UNIVERSAL MUSIC GROUP...Baba God has done it",he tweeted. The full details of the deal have not been disclosed but prior to this, P Square was signed to Akon's Konvict Music.They will be releasing past and future projects under Konvict/ Universal . Universal Music Group is the largest record company by its leading market share and its multitude of global operations ,It is a wholly owned subsidiary of French media conglomerate, Vivendi. This goes to show that Nigeria artists have upped their game. Kudos 2 P2. Goooooooooooo boyz it your time to shine!!!!!!!!!!!!!!!!!!!!!!!!!!! !